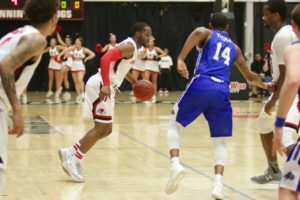 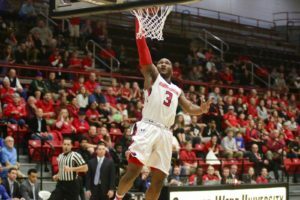 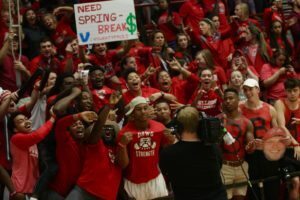 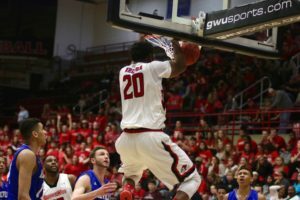 On Thursday night at 9:00pm Gardner-Webb Men’s Basketball took on UNC Asheville in a slammed packed game that was nationally televised on ESPNU. 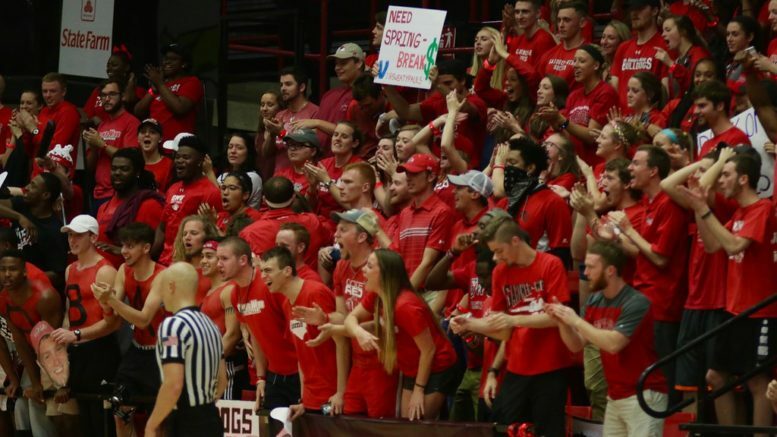 Students from GWU as well as UNC Asheville, community members, and faculty filled the entire arena to support the Running Bulldogs in their 81-76 win during their last home game of the season. 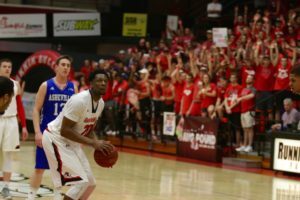 Be the first to comment on "ESPNU Basketball vs UNC Asheville Photo Gallery"